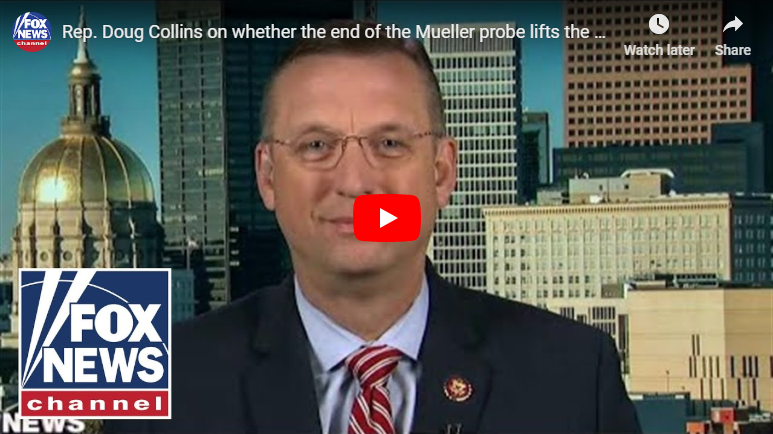 However, host Chris Wallace pushed back on Collins suggestion that Congress can move on, pointing out that the House Judiciary Committee Chairman, Democratic New York Rep. Jerrold Nadler, has vowed to keep investigating the same issues special counsel Robert Mueller looked into for 22 months. They must continue the Trump hate message. 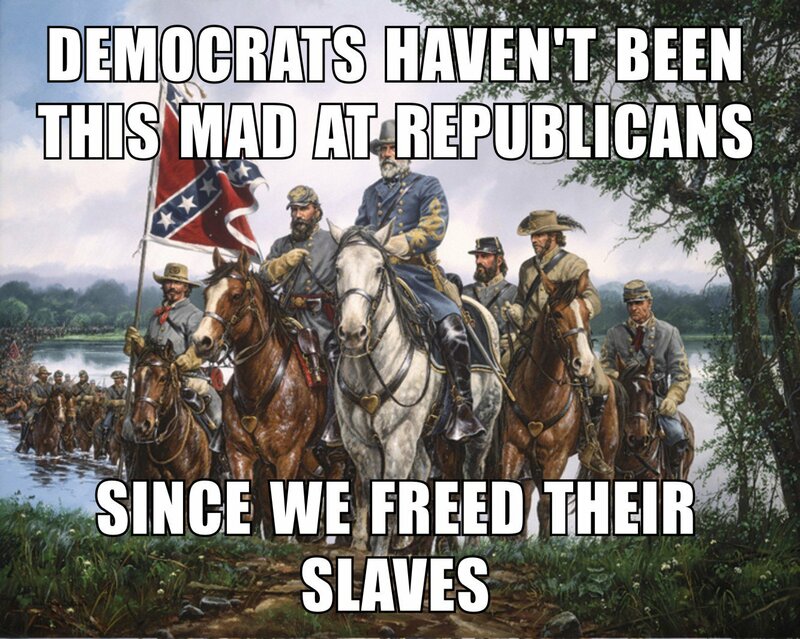 It is how they took back the House. The Dem. Funders want to hear hate as the main message. Mueller wasn’t even trying; let’s see how much time and money we can REALLY waste! The Democrats could investigate all of those unsolved murders in the cities they run. Of course they won't. Why should they when they know their constituents will vote for them anyway? Not if you give them something else to watch, doug. Like treason trials and mass hangings on the national mall. Take partisan politics out of the picture and look at this entire 3 year episode from 30,000 feet. Russia never gave two craps who won or lost the election. The goal was to cause political stress and division among the citizens. Divide and conquer. The Democrats picked up the Russian torch and ran with it. The Democrats did exactly what the Russians hoped would happen only with thousand-fold interest. They’re still doing the Russian intels bidding by keeping this alive, right Nadler? Seems to be a solid guy. Well now that precedent has been set for “investigating” “Russian collusion”, isn’t it about time to investigate the Dhims?